I authorise my data to be used for all marketing and promotional activities by MCKL and their immediate business partners. The American Degree Transfer Program (ADTP) is a credit transfer program that puts students on the fast track to obtaining an affordable American-based tertiary education. Students can choose to pursue courses in a wide variety of fields, ranging from applied sciences to the liberal arts. 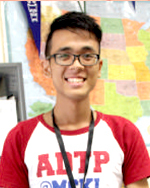 Students will complete 24-65 credit hours in MCKL, while the remainder of their credit hours will be completed in a U.S. university of their choice. Approx. 1-2 years in Malaysia + 2-3 years in U.S.
[email protected] provides a smooth and quick pathway to selected U.S. colleges and universities. Students can complete fundamental courses in a wide range of fields before deciding on their major area of study. Students are encouraged to actively participate in group discussions, presentations, workshops and project work. Achievements are measured through continuous assessments designed specifically for each course. Students are nurtured to be well-rounded individuals. Minimum 5 credits overall in SPM, O Level, or equivalent OR Minimum 5 Bs overall in UEC OR Minimum 80% in 5 subjects in ICCE General Certificate. Minimum B in SPM English, O Levels or equivalent. For STPM and A Level students: a minimum of 2 principal passes. The ACCA’s Certified Accounting Technician (CAT) qualification will provide you with a solid foundation in finance and accounting. You will learn all the necessary technical skills and knowledge required to perform an accounting-support role. Whether you wish to start a career in finance, gain recognition for the skills and experience you have, or want to move on to a more senior position in accountancy, the CAT qualification will help you towards your career goal. The CAT qualification is internationally recognised and highly regarded. To achieve CAT status you will need to complete a set of examinations and one-year's practical experience in the workplace. The CAT qualification is flexible and allows you to study at your own pace and achieve a work-life balance that suits you. It usually takes one and a half years to complete the nine CAT exams. And after passing the CAT exams, you will be able to gain exemptions from the ACCA Qualification and be one step closer to professional status. Methodist College Kuala Lumpur CAT classes are kept small. 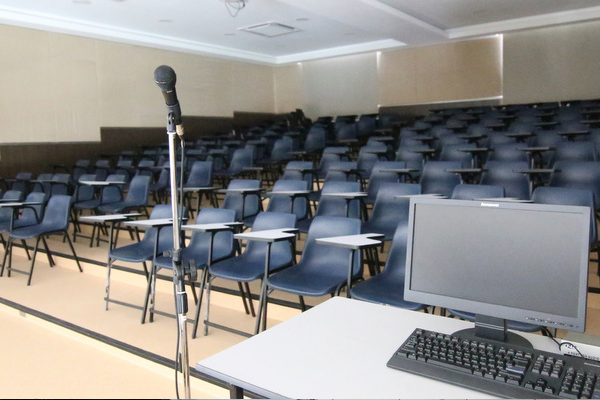 This allows the lecturers to give greater personal attention to their students. Methodist College Kuala Lumpur lecturers are qualified with many years of teaching experience as well as an excellent track record. 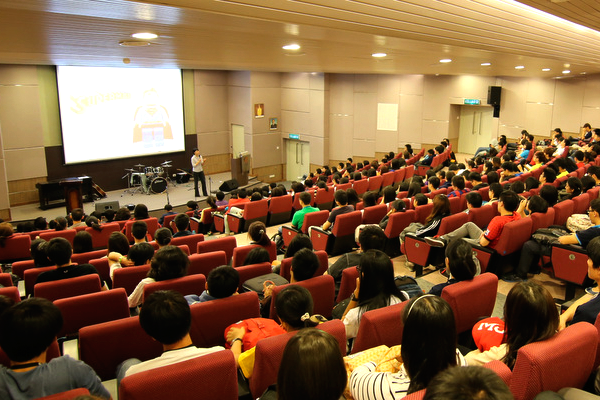 Methodist College Kuala Lumpur CAT programme is more than just a tuition centre. Its holistic approach to education ensures that CAT students here will enjoy a balance of both academic and social activities. 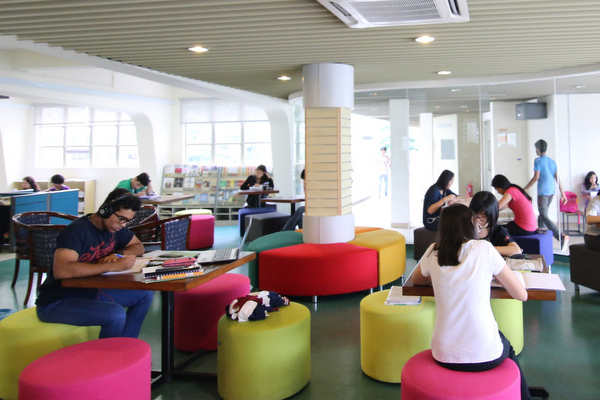 For those who are weak in the English, Methodist College Kuala Lumpur provides supplementary English Course to ensure students from the CAT programme will be able to cope better in the CAT programme. In a unique partnership between ACCA and Oxford Brookes University, A student will have the opportunity to study for a BSc. (Hons) in Applied Accounting whilst taking your ACCA exams. A CAT graduate will gain exemptions from ACCA knowledge module. He has to sit for the skills module and after passing the skills module he can opt to complete a research and analysis project and gain an internationally recognised degree qualification at Oxford Brookes University. It is the perfect way to enhance your CAT Qualification and it will provide a valuable boost to your CV and broaden your skills set - something employers will really appreciate. In 2008, The Ministry of Education (MOE) officially announced that students who scored A in' Principles of Accounting in the recent SPM examinations are entitled for exemption for CAT (Certified Accounting Technician) first paper- FA1 Recording Financial Transactions. CAT is the Foundation Programme for ACCA Professional Qualification. The programme is developed to provide basic foundation in accountancy, even for those without the benefit of accounting background. The CAT programme has been given accreditation by the Malaysian Qualifications Agency. KL Sentral station, the city's major transportation hub, is within walking distance from MCKL. This gives students easy access to all parts of the city and country via taxi, bus, LRT, KTM and monorail. ECE which comprises childcare for children below the age of four and preschool education for four to six year olds, is an up-and-coming field in career planning. Governments and parents worldwide are investing in early childhood education in view of the increasing number of working mothers and the importance of providing young children with good and proper foundations for development. Holistic programme: comprehensive academic content combined with co-curricular activities such as Service Learning and teaching fieldtrips to Orang Asli villages to enhance soft skills. 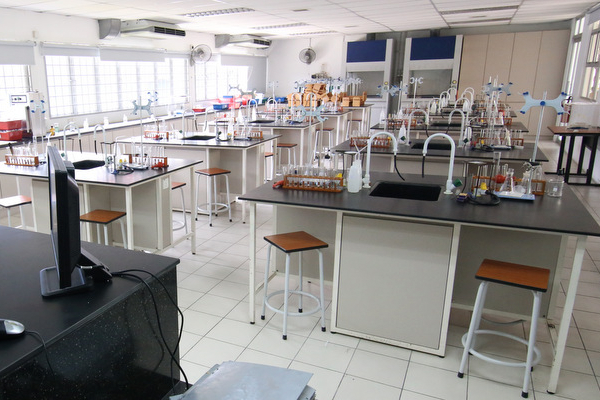 For over 34 years, Methodist College Kuala Lumpur (MCKL) has been providing quality, holistic education in the best of Methodist traditions. Located in the fast growing Brickfields-KL Sentral area, the campus has easy access to public transportation, restaurants, sports and leisure activities in and around the College. Experienced lecturers working with well-equipped computer and science laboratories and good academic resources are well able to guide you and coach you to excel in your studies and pursuit of your career. The College provides students with a nurturing environment conducive for learning and exploring their strengths and honing their skills through involvement in various activities and events. 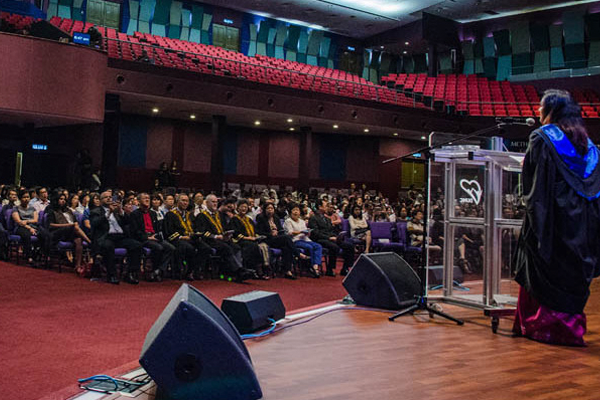 Community service and character formation are also key elements of the MCKL experience which aims to produce high-achieving individuals of caliber who will become both passionate and compassionate leaders and nation-builders of our country and our world. 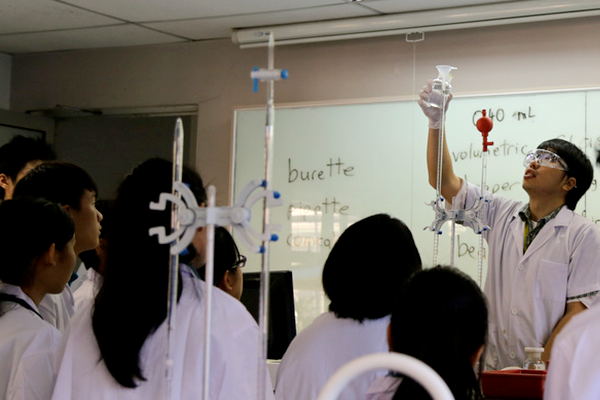 Year after year, MCKL students consistently achieve excellent results and gain entry into prestigious universities around the world, many on scholarship. MCKL alumni continue on to secure excellent internships, graduate with honours, and obtain opportunities for graduate studies and research. Note: The following scholarships have quotas and are awarded on a first-come-first-served basis. Financial Aid may be awarded to students from family whose gross immediate household income is less than RM4,000.00 per month or RM48,000.00 per year. Shortlisted applicants will be required to attend an interview and successful applicants will be informed at least one week before the commencement of the semester. The Student Leader and Achievement award is open to students who hold leadership positions AND/OR have outstanding achievement in or out of their school context.Shortlisted applicants will be required to attend an interview and successful applicants will be informed at least one week before the commencement of the semester. The Preston L Peach Award is open to all students who achieve a minimum GPA of 3.80 in their latest internal examinations and hold at least one permanent leadership position in an MCKL organisation. This award is only applicable for 100% discount off tuition fee and is valid for only one semester. Students who qualify for the award in the next semester have to reapply for this award. The College focuses on delivering quality education at affordable and reasonable prices. 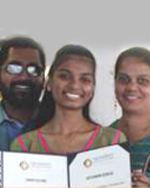 MCKL also provides a wide range of Scholarships and Financial Aid to deserving students. Small classroom size of around 30 students per class enable students and lecturers to get to know each other easily and to build trust. Year after year, our pre-university students have produced excellent results and have obtained entry and scholarships into top universities around the world. “The staff at MCKL advised me to consider IT Tralee for further study, and I eventually chose it because they only required me to study for one more year to get my degree. I also liked the environment in a small and peaceful town. It was a very challenging and enriching experience"
“The friendly lecturers, they spend time with students and are very helpful outside of class as well. They motivate us to study. I think this was made easier with small classes for the programme. " 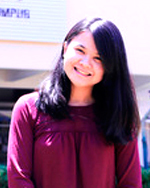 "I liked MCKL’s friendly environment, convenient public transport and its emphasis on discipline and traditional values. The 100% Merit Scholarship was very attractive, too. " Looks like a valid e-mail! Oops! Please re-enter a valid email! Oops! Please re-enter a valid email!